Knowing your financial numbers is critical when it comes to planning your retirement. The fact of the matter is that most people have a “pretty good” idea of what their numbers are but there are a lot of folks that could benefit from getting clear on them in detail. As a retired financial advisor, I’d have folks bring in their financial statements so I could look them over. Some had to go to six different websites and print them off… whereas others brought them in a grocery bag. Yes, a grocery bag. My philosophy is that anything that can simplify our financial lives in this fast-paced world is a benefit. I’ve used Mint.com for years but a company that has really caught my eye is Personal Capital. 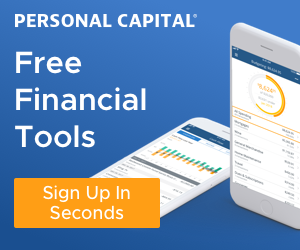 Personal Capital goes much deeper into the investment process. They can best be described as a free “financial account aggregator” and premium investment platform. They offer an awesome suite of free tools. Most importantly, they offer the ability to consolidate all your financial accounts and have all your updated numbers at your fingertips. 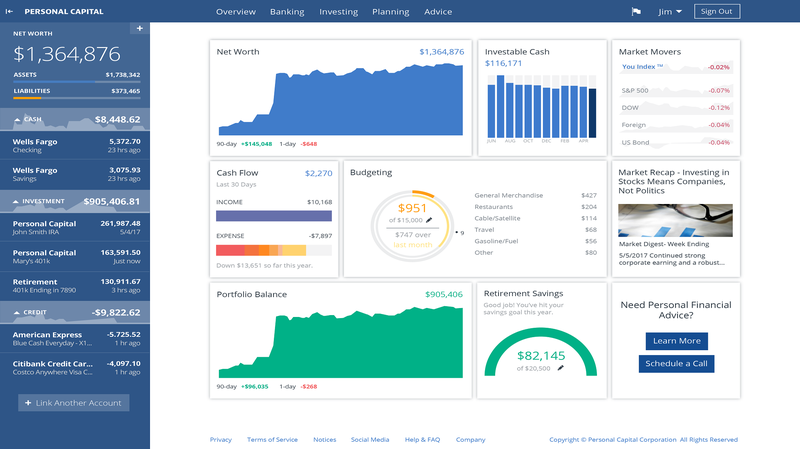 Picture having all of your bank accounts, investment accounts and 401k’s balances in one place. You can use all of the free services and there is no obligation to use Personal Capital to manage your investments. However, don’t be surprised once you sign up for the free services that they contact you regarding managing your accounts. Again, there is no obligation to do so. It consolidates all of your bank, investment and retirement accounts on one site. 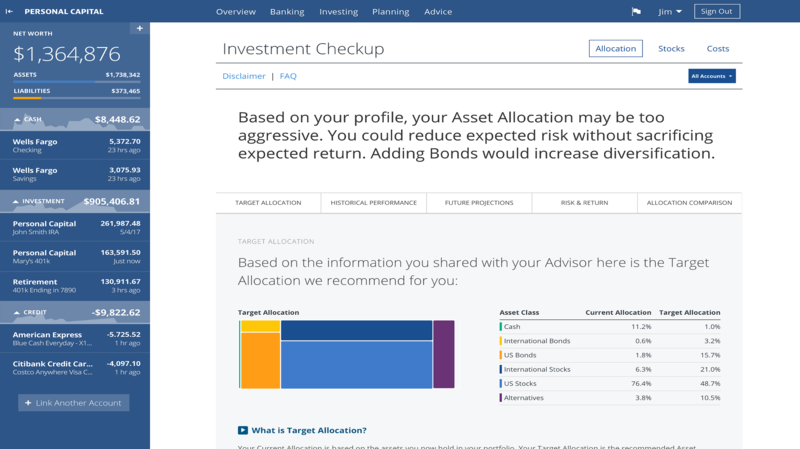 Great tools for tracking your investment accounts. If you choose to sign-up for the free service, which I highly recommend, be prepared to be approached by their investment side to get you to move your money to them so they can manage it. Again, there is no obligation to do so. If you do choose to use their premium investment service, the fee is on the higher side of what other online advisors charge. Hi Eric, great info. I bank with BB&T and use a similar service integrated into our online banking. U by BB&T lets you track not only your BB&T accounts but all your non BB&T accounts including, other savings/checking accounts, 401Ks, IRAs, brokerage accounts, etc. You can even link your house/property and it uses a service called SmartZip to track your estimated property values. At any time I can look up my net worth (all assets-liabilities) on my computer or phone. You can even set financial goals and track them through U. There is no charge for this service but you do need to have a BB&T account. Full disclosure, I am a BB&T associate…. but I would use it even if I wasn’t.